Next to my spot at the Neighbourgoods Market there is a shop that showcases ceramic artworks and along with starting the morning with freshly baked croissant, I must stroll through it. Clementina Van Der Walt, the shop owner, is one of favourite crafters and even if the work on the shelves is the same, I always find it amazingly inspirational (and P.S. she has a great blog too). 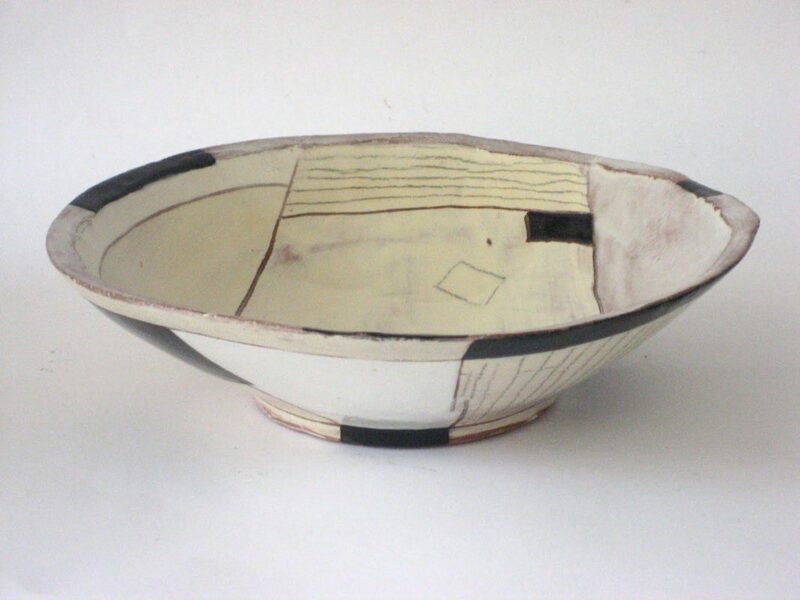 I love the organic lines of Clementina’s work – There is a peace that can be found in it. Clementina’s inspiration is West African textile designs and the African landscape. Perhaps that is what I love most about her work – the sense of Africa transcends through her designs. One day when I am big (hint hint, Wedding Register Idea) I would love to own a Clementina bowl and a Hennie Meyer vase (or in the correct description term: vessel). There is such a fun and quirky element to his designs that it is hard not to fall in love with them. This is a Merry-Go-Round post and Ruth, Lily, Fabienne, Mariana and Agathe have all written about their favourite crafters too. 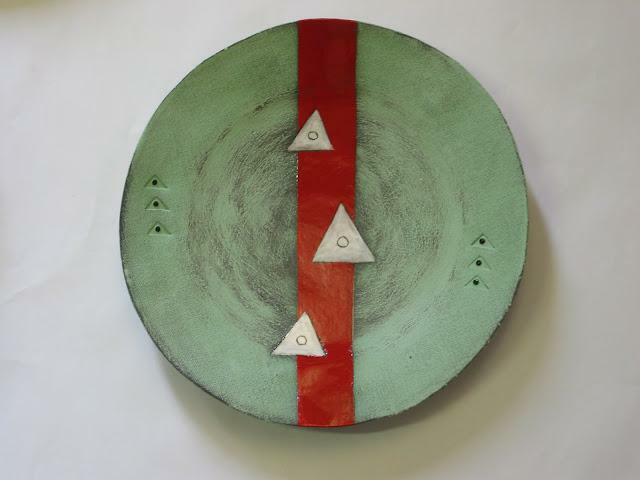 This entry was posted in Blog and tagged ceramics, clementina van der walt, favourite, hennie meyer. I love Clementina’s black and white collections. The first vessel shown by Hennie Meyer reminds me of toucans, and the second looks like they are dancing! Just delightful! Wonderful collection of Clementinas art!My favourite is the last photo! Thanks for all those accolades! I love your blog and what you do too..I never seem to get to your stand…always rushing…but all the best, keep up the good work.